Did you know TAPPED hosts a wide variety of musical talent every Friday and Saturday night? For me, there’s nothing like a cold brew and the acoustical sounds of classic rock in the background! You with me? We bring our local celebrities in early so you can enjoy a relaxing dinner and an after dinner drink after with some music to keep the evening going. Throughout the month we host bigger bands, making space for you to grab your favorite dancing partner and rock out! 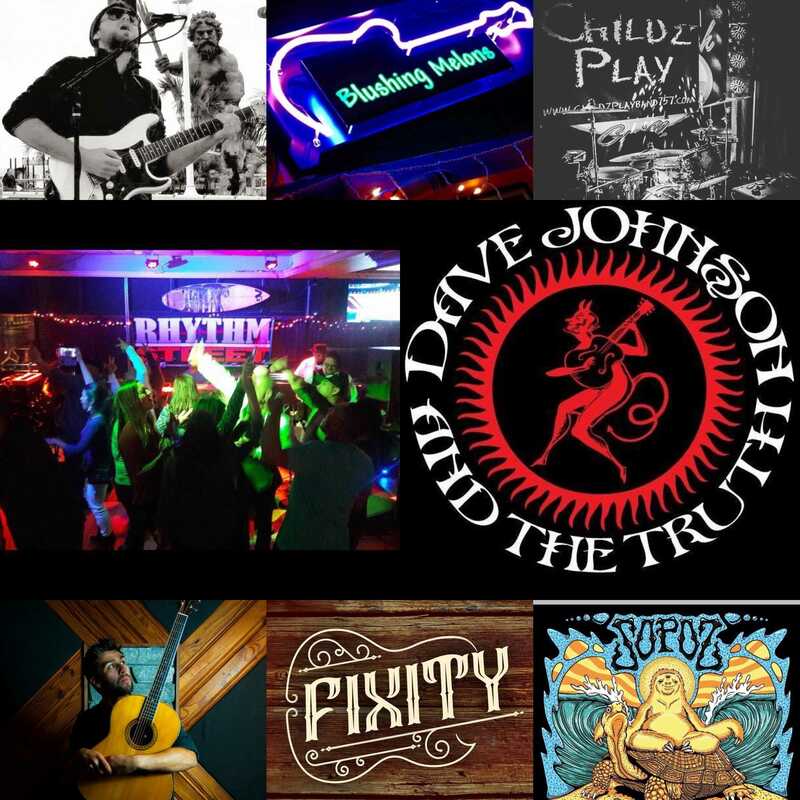 So whether you are looking for a relaxing evening with the sounds of acoustical talent or the upbeat jams that make you want to dance..keep checking back to the blog or our events calendar when you are making your weekend plans! Who’s your favorite local music celebrity or group?